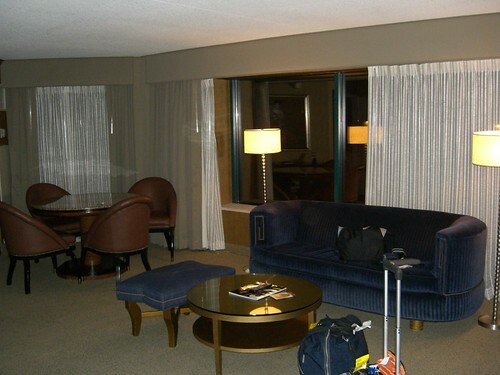 Used the 20 dollar tip idea at the Flamingo on March 15th, was upgraded to a mini suite, no problem. I used the $20 trick at Mandalay Bay. Very, very successful! Thank you very much!